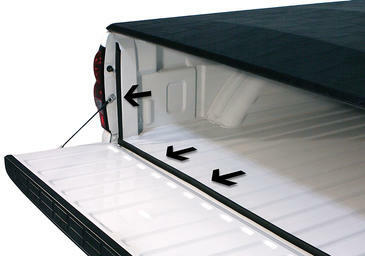 Providing quick access to your cargo or immediate space for larger/taller items. 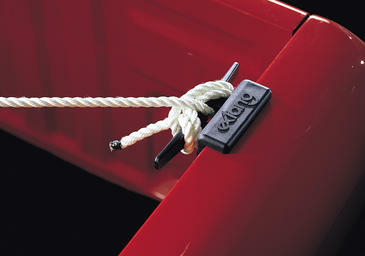 our folding tonneaus offer function, strength and style. 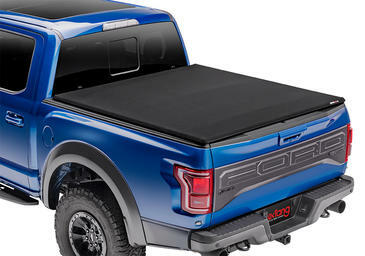 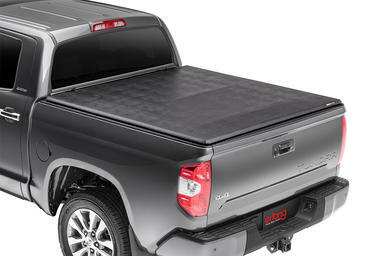 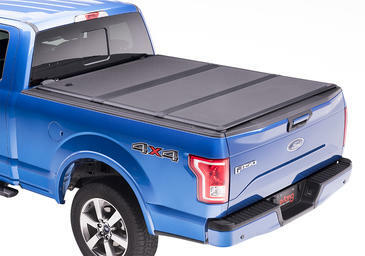 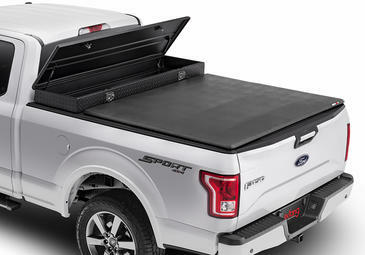 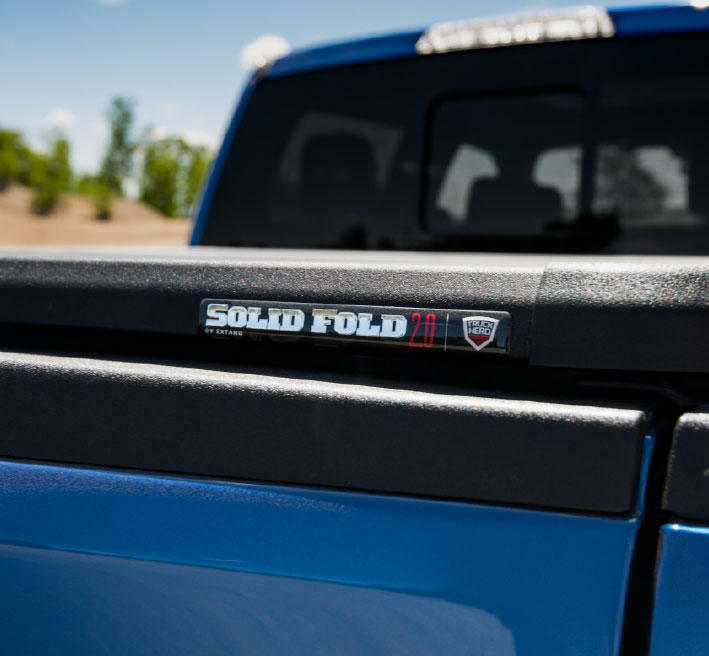 Extang Roll-Up tonneau covers provide the latest in function, as well as full and quick access to your cargo in your truck bed. 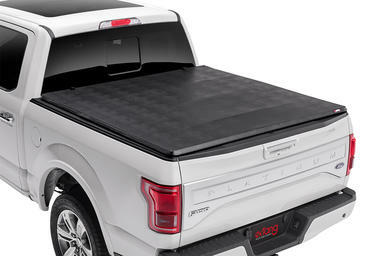 Extang invented the "No-Drill" tonneau over 25 years ago by designing an aluminum frame that clamps on top of the truck bed. Extang Toolbox tonneau covers are specifically designed for a tight seal between your truck and most standard 18" to 20" toolboxes. 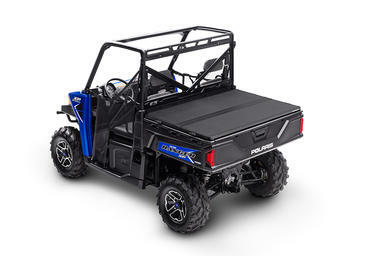 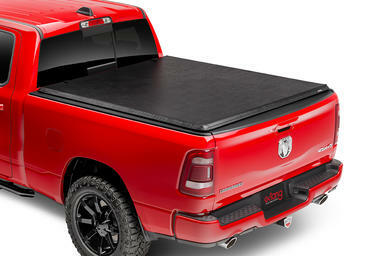 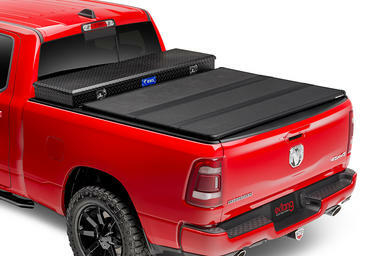 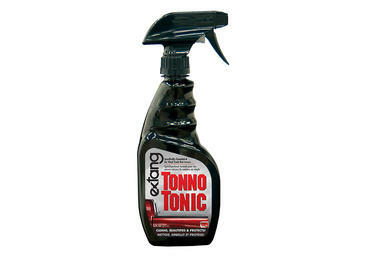 Complete your truck bed upgrade and gain more use from your truck with accessories by Extang. 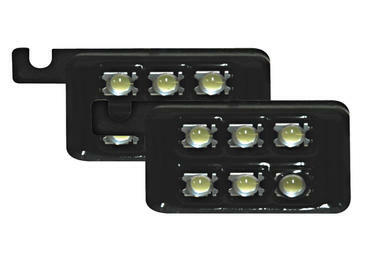 Choose from lighting, protection & more. 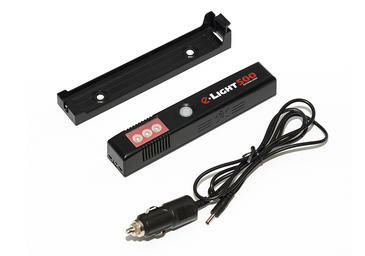 The Trifecta 2.0 has been reinvigorated with a host of new features but remains easy to install and simple to use. 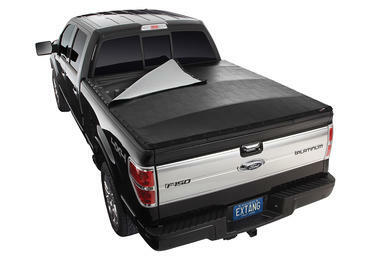 Extang's best selling soft Tri-Fold cover just got better. 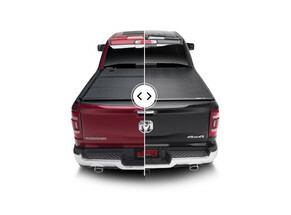 Use our compare tool to view features, benefits and help you choose an Extang truck bed cover that's right for you. 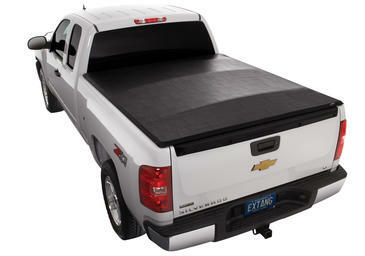 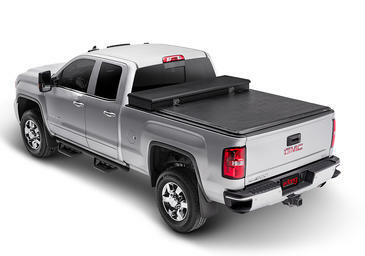 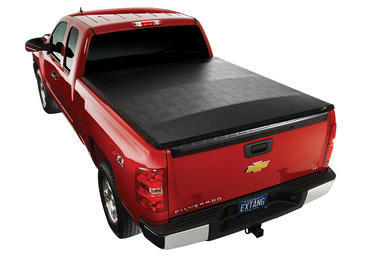 Want to save on the purchase of your Extang truck bed cover? 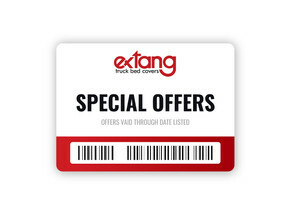 Check back from time to time to see our special offers. 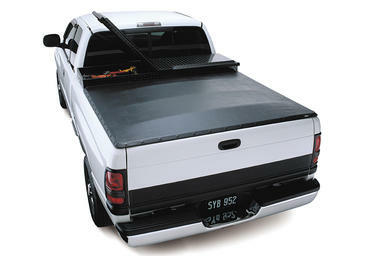 Looking for expert installation and superior service? 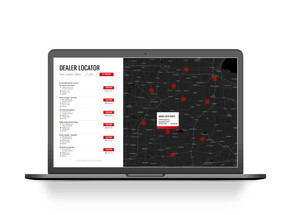 Use our locator to find a dealer near you.